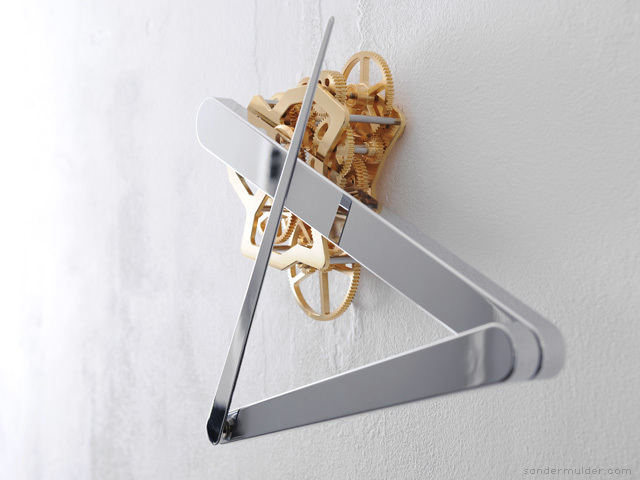 Stunning blend of kinetic sculpture and time piece. 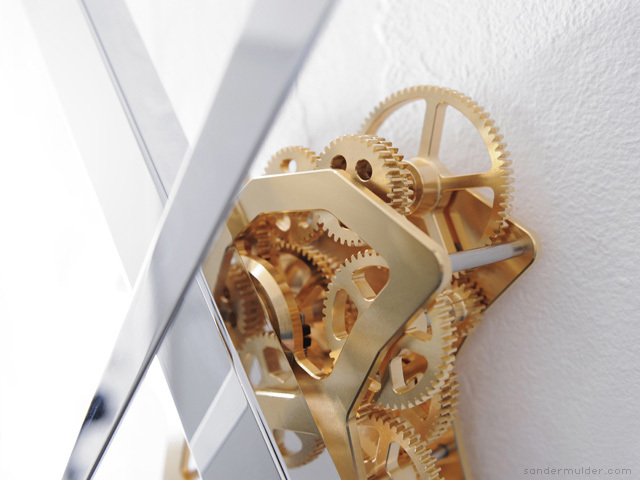 This entry was posted in Artist, Design, Gear, Horology. Bookmark the permalink.